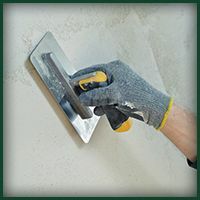 Cost-effective plastering options are available from DC Plastering. Our team take care while providing this service to ensure that you are happy with the results. Wall rendering is a useful solution that not only improves the appearance of your home décor but also insulates your property. This will save you money by lowering your energy bills. 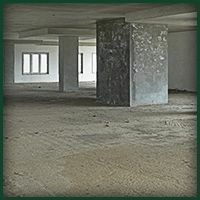 Increase the appeal of your domestic or commercial property with our ceiling plastering services. Our services are sure to rid your ceilings of patches and blotches, improving the overall look of your premises. CONTACT OUR PLASTERERS today, in Macclesfield, Cheshire, to discover more about our home improvement options. Keep your property in top condition with our plastering services. 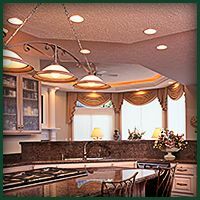 As experienced plasterers from Macclesfield, Cheshire, we provide efficient home improvement options that are sure to suit your needs. With more than 25 years of experience, our team of specialists keep your area clean and tidy, covering all objects while we work. In this business, a company is built on recommendations, and we have them in spades. Your needs always come first, no matter if you're a domestic or commercial customer. From rendering a wall to soundproofing an entire area, the team at DC Plastering complete the work to your satisfaction.